OR Tambo International Airport is the largest and busiest airport in Johannesburg, South Africa. Formerly known as Jan Smuts Airport, it was renamed OR Tambo Airport in 2006, in commemoration of the former ANC President, Oliver Reginald Tambo. 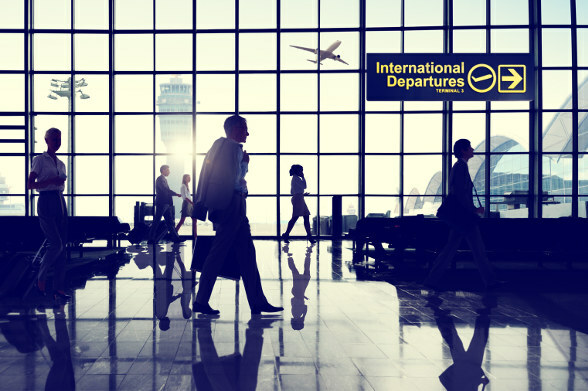 OR Tambo operates scheduled flights to all 6 inhabited continents around the world, and serves as the gateway to the vast majority of southern African countries. Ahead of the 2010 FIFA World Cup, the airport underwent major renovation, and is now home to state-of-the-art-facilities. Compare and book your cheap flights to O.R. Tambo with Kulula, FlySafair or South African Airways and popular flight routes from Cape Town to Johannesburg, East London to Johannesburg, Durban to Johannesburg and George to Johannesburg.